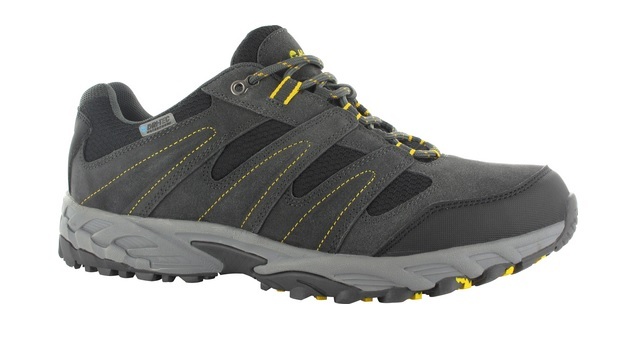 The HITEC Mens Sensor Low Walking Shoe has a combined suede upper and synthetic trim provide breathability and comfort. Your feet are kept dry with Dri-Tec's waterproof, breathable membrane and kept cushioned with the moulded impact-absorbing midsole. An MDT rubber outsole provides grip and durability for all terrains.